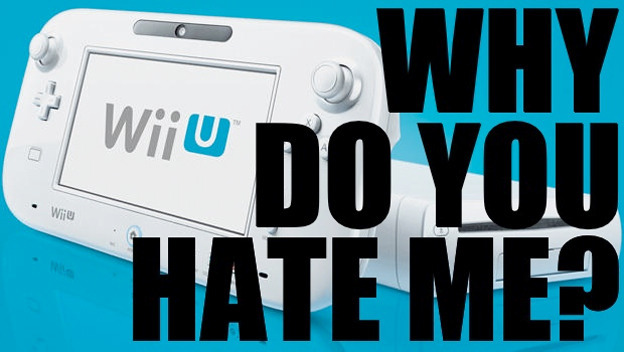 A couple of weeks ago, Josh Wirtanen, the Editor here at Cheat Code Central, penned a little piece entitled "Wii U Haters Need To Be Educated." In it, he laid out some of the most common arguments being leveled against the Wii U and responded with actual facts about the system. He engineered a pretty impressive little case for the Wii U, and verbally backhanded a couple of sassy Facebook commenters. Obviously, people aren't exactly getting their facts straight about Nintendo's newest console. But, the more I think about it, the more I'm starting to realize that peoples' dislike for the Wii U has very little to do with miseducation, and much more to do with the cultural attitude toward Nintendo. Since the GameCube was released, gamers have been developing a distaste for Nintendo's consoles, and have, over the past decade, become accustom to ridiculing them as children's toys. Even though, in many ways, they actually are children's toys, this doesn't make the Wii U any less viable as an entertainment console. 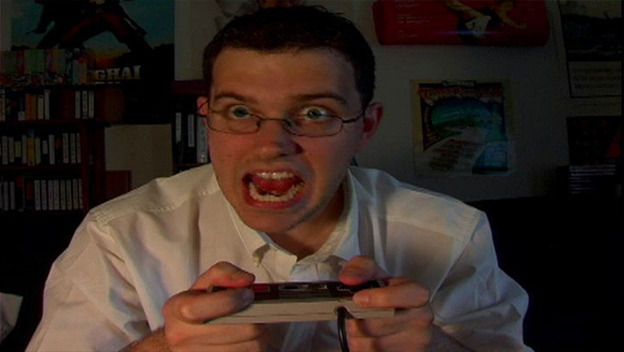 In fact, the more complaints I hear, the more I think that gamers aren't aging very well. They're starting to sound like a crew of codgery old coots who are unable to accept any new technology. Well, unless that technology fits into their pre-existing mold of how a console should act. They're probably never going to accept motion controls, and they're certainly not going to accept Nintendo's new asymmetric gameplay approach. So, if developers want to avoid the wrath of the haters, they are forced to stick to the same basic gameplay philosophy that Atari conceived back in 1977. Sure, they can increase the graphical capabilities or ramp up the processing power, but the control scheme is off limits. But power has always been the PC gamer's wheelhouse. Consoles, not even next-gen consoles, won't be able to touch the graphical and processing potential of a PC, but I highly doubt that these Wii U haters would call themselves PC gamers. In fact, they always try to shoehorn their own console gaming preferences into the argument. And this is what makes the whole argument so silly; these Wii U haters don't seem to understand what they're asking for. If you want to brag about power and grown-up gaming, you almost need to abandon your console altogether and take up PC gaming. However, that would require a technical knowhow that most gamers aren't interested in achieving. So, instead they focus their hostility on Nintendo for releasing something innovative. But the Wii U is just a tool, just like a television. It's up to the developers to turn it into a mature gaming console and/or a children's toy. Nintendo will keep releasing quirky, family-oriented games, but if the curmudgeonly haters can't find it in themselves to enjoy a solid Mario title, I think they might be a lost cause anyway.